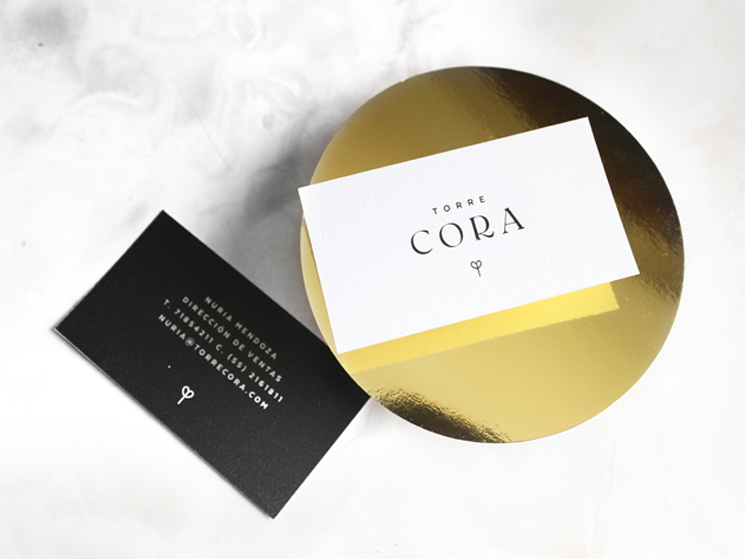 Lanza Studio designed these business cards for Torre Cora, a residential and business tower located in the metropolitan area of Mexico City. The word ‘Cora’ is the abbreviation of ‘Corazón’, which means ‘Heart’ in Spanish. Its brand name was inspired by the distribution and aerial form of the building, which is similar to the structure of a heart. In response to that, Lanza Studio built a project focused on transmitting the essence of that tower – a warm and sophisticated place. 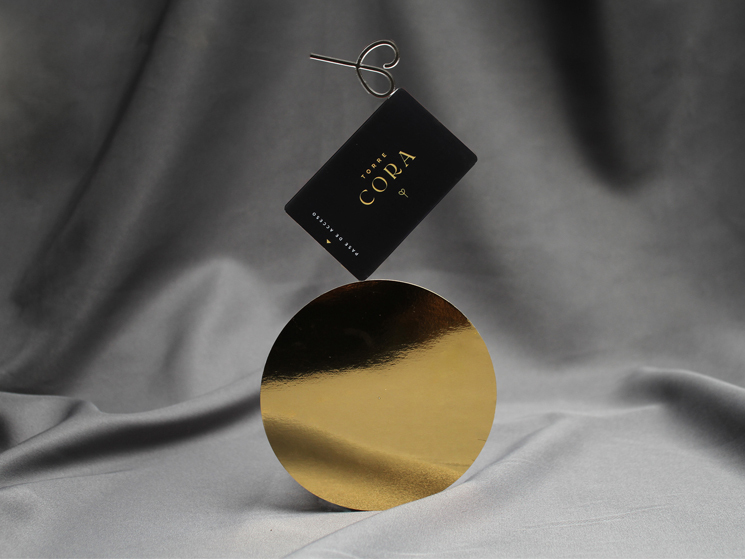 These minimalist yet elegant business cards were digitally printed by Disart on cotton papers using Serigraphy printing technique.